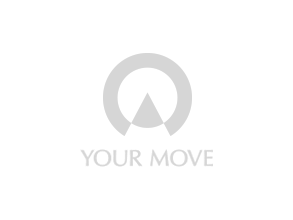 Your Move estate agents in Crawcrook offers various packages to sellers to market your property, including providing excellent online coverage with listings on popular property portals such as Rightmove and Zoopla. We also provide a lettings service to landlords and tenants, our local expertise is enhanced with national coverage and online exposure. For our landlords we offer three different services to suit your needs including tenant find only, rent collect and a fully managed service.